When I first looked at sugar cookies online, I was blown away by the sheer number of different types. So, with just list I'm going to focus on just one cool category – which is sugar cookies inspired by games. Many of these are from games that you might recognize, some old and some new. Others are the tools we use to play our games, because they seem to make good cookies too. 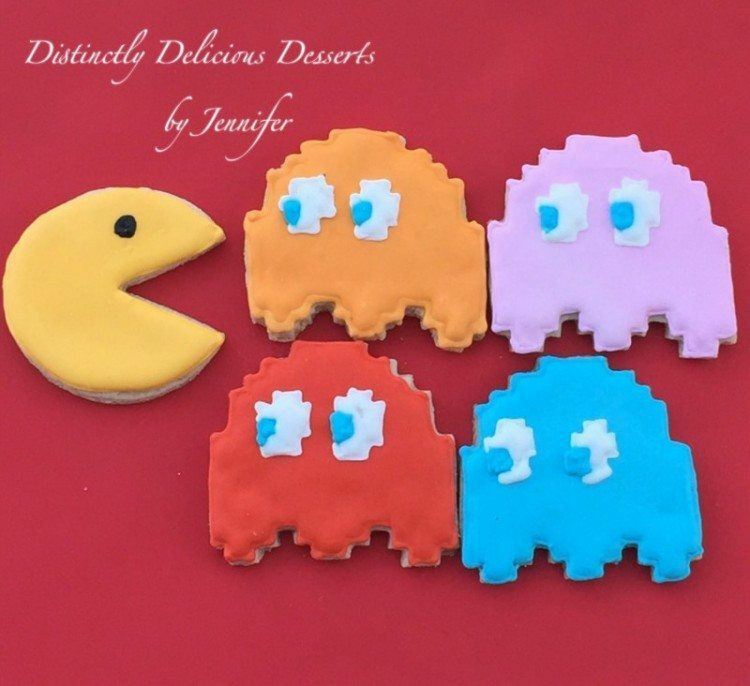 Pac-Man is one of the most iconic characters out there, and even people who have never played the game should recognize these cookies instantly. 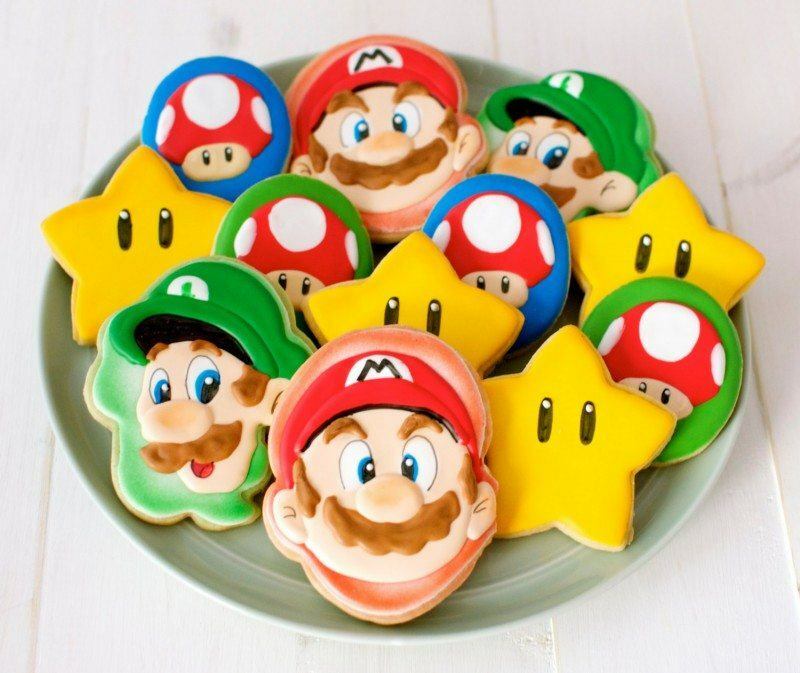 I really love the faces on these Super Mario Bros cookies, especially the mustaches, those are just perfect. 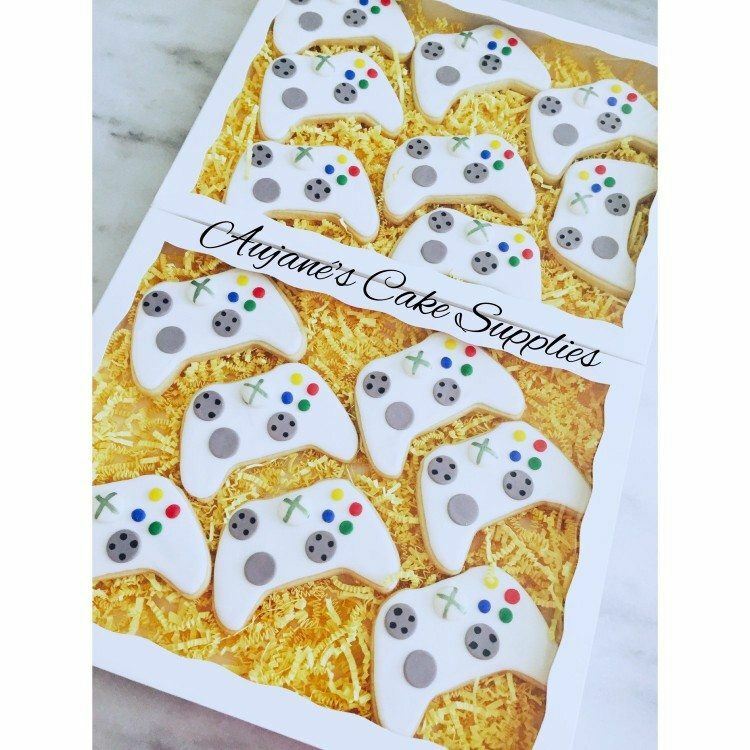 These cookies get their shape from Xbox controllers, which makes them pretty cool for anyone who is obsessed with Xbox.